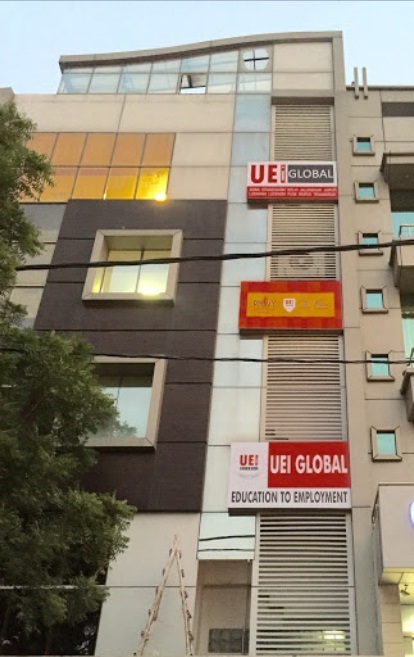 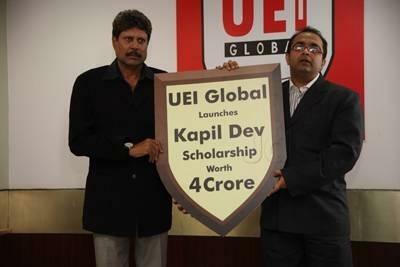 UEI Global - Rohini campus offers Delhi residents convenient access to quality education and training. 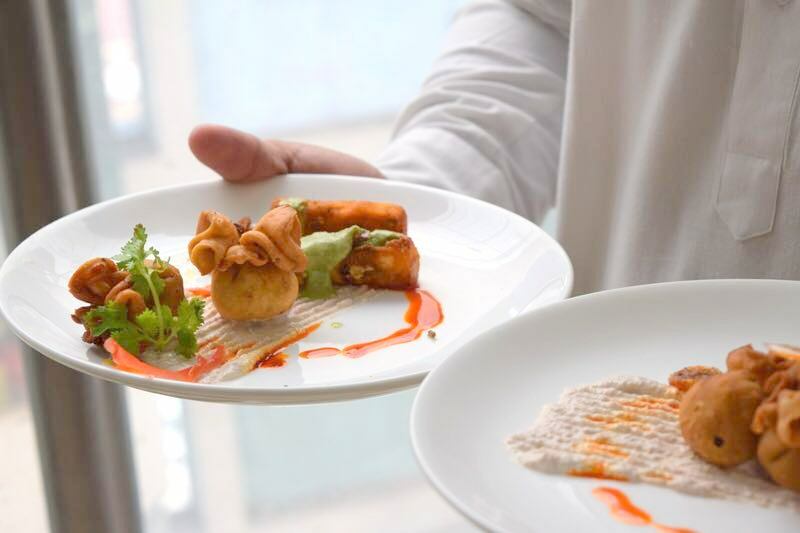 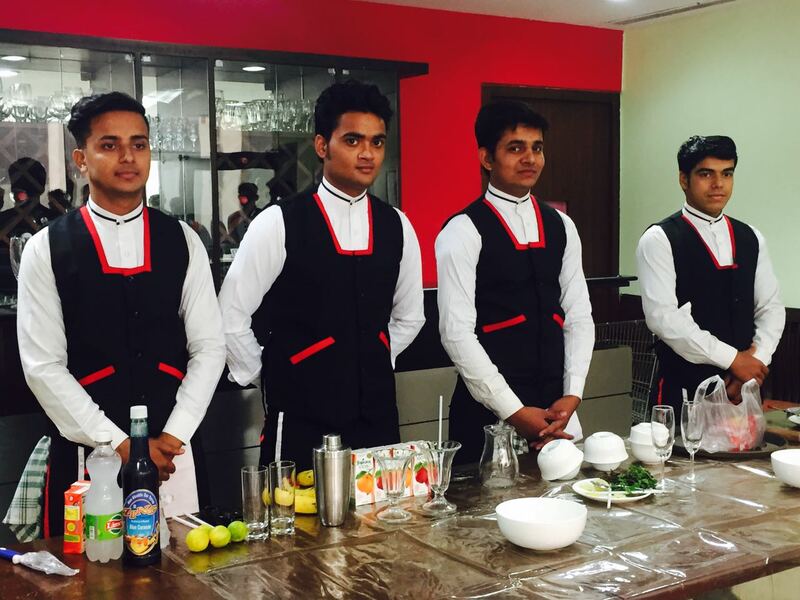 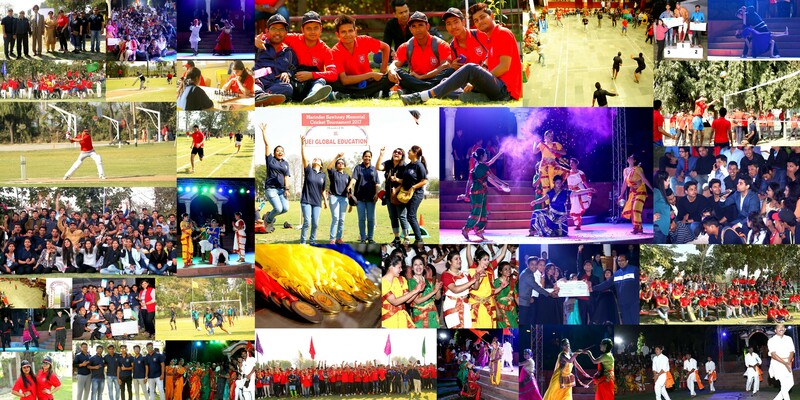 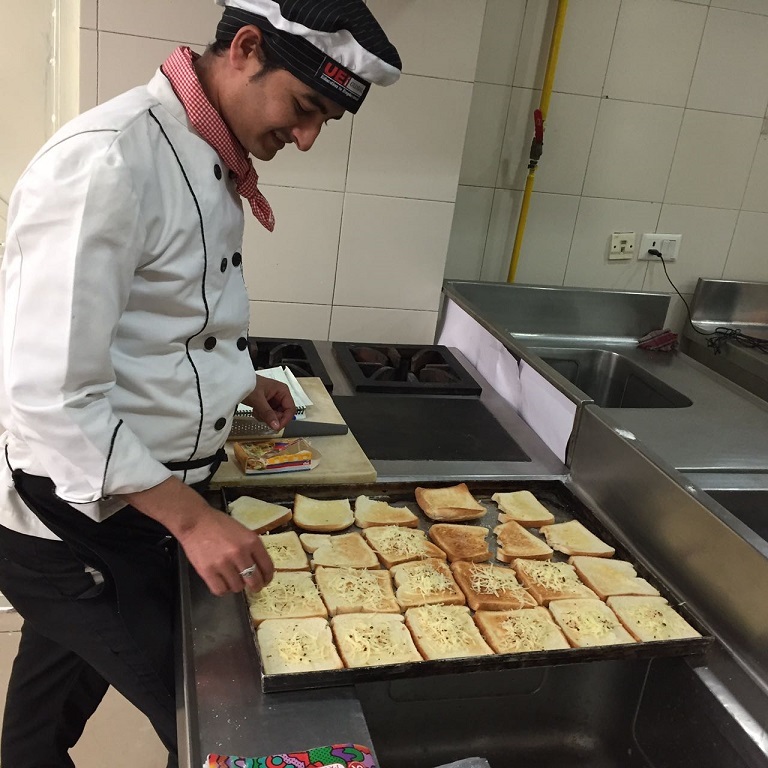 Located in the heart of the biggest colony of Delhi, Rohini, in the North West part of Delhi, the campus provides courses that allow students to graduate confidently into the professional world. 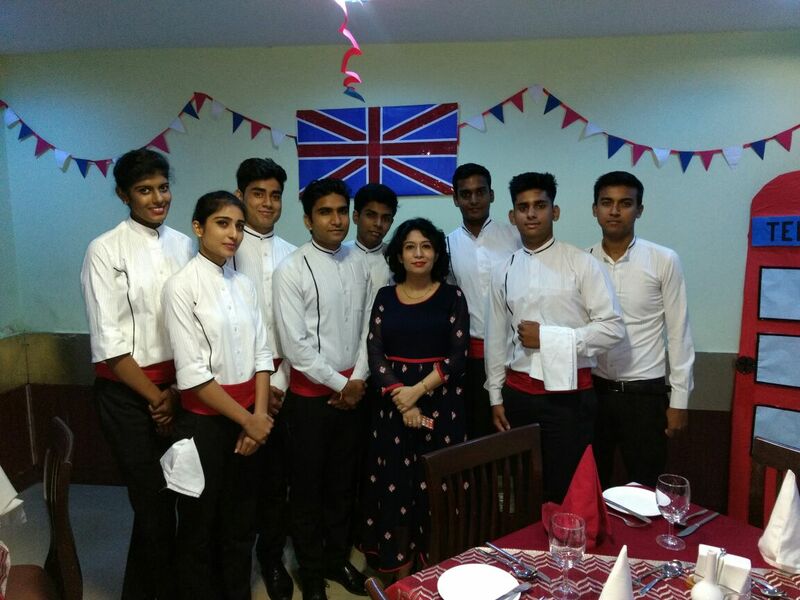 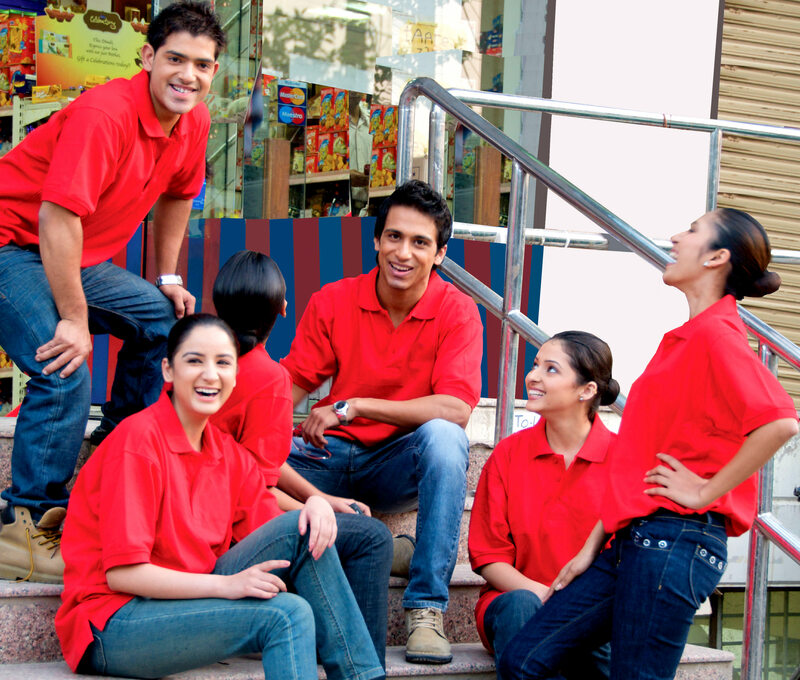 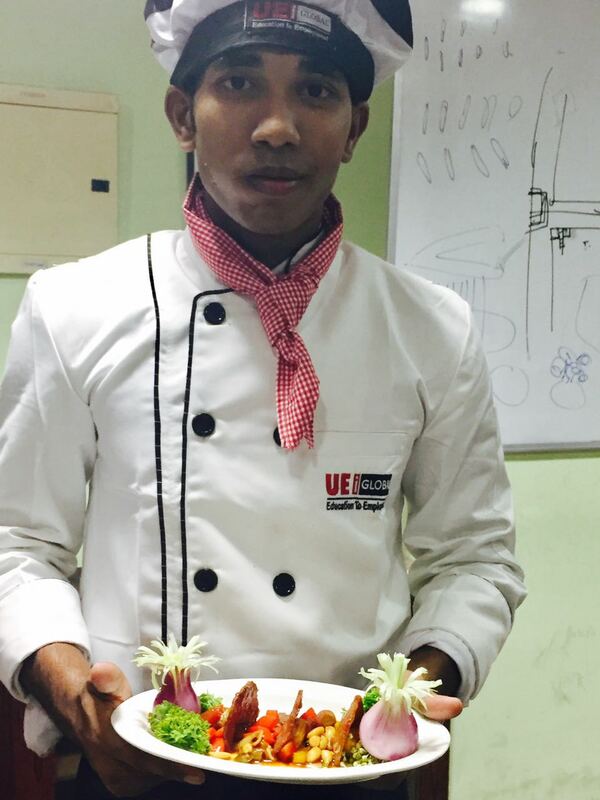 At UEI Global, we believe in "Education to Employment", for which our programmes have equal emphasis on theory and practicals, all the students are exposed to Industrial Training which enables them to get the right experience, enabling them to have an edge over their peers in the employment. 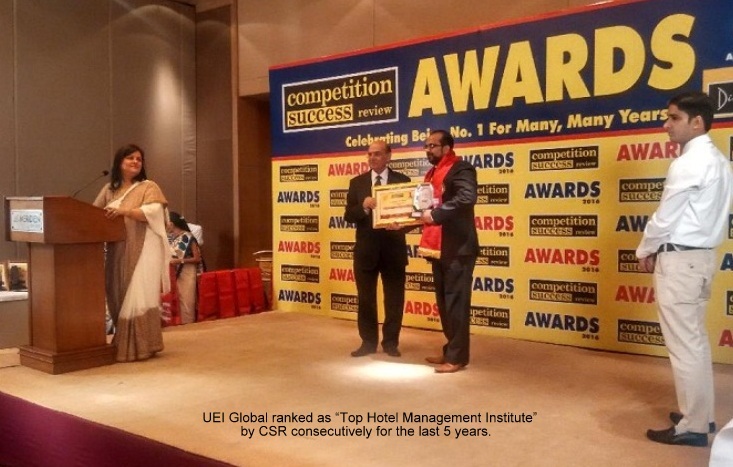 UEI Global has been awarded as "Top Management Institute of India" by CSR, consecutively for the last 6 Years providing courses in Hotel Management and Business Management.